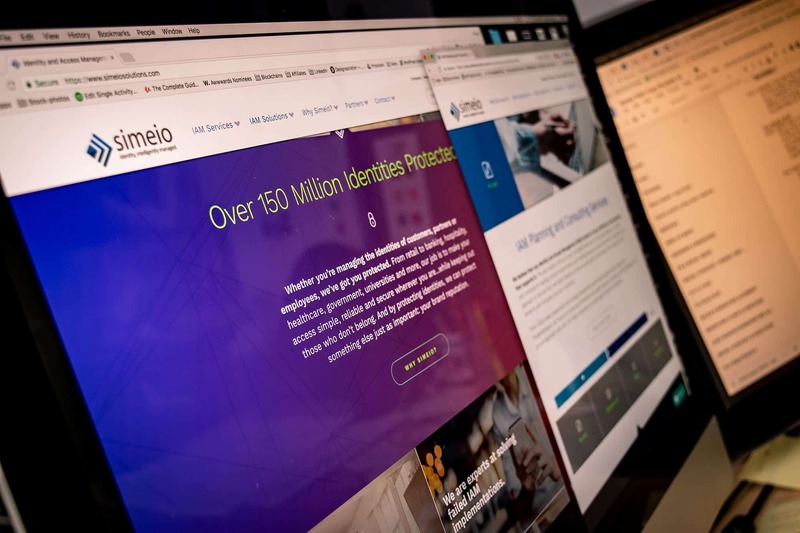 Believe it or not, there are several companies that offer Identity Access Management services. During our Discovery Process, we determined that Simeio is unique because of their ‘customer service first’ approach and the platform’s ability to allow users to engage securely remotely. During Discovery, it became apparent that the anchor piece for their new branding and messaging would be their website. 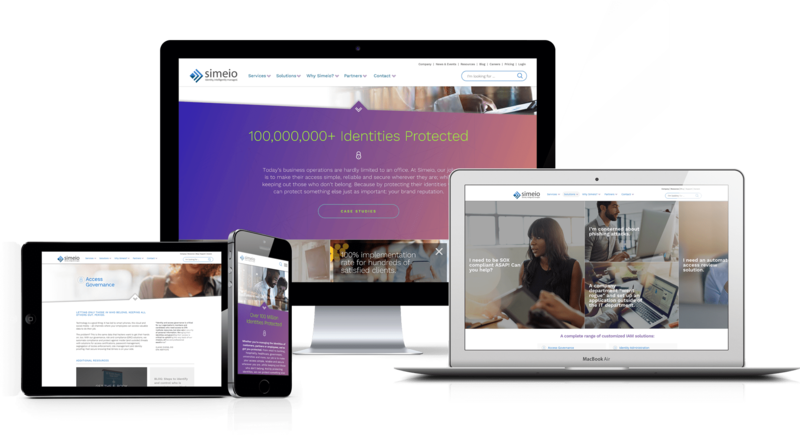 Simeio has a tremendous suite of products and services, and their old website communicated everything they wanted to say about themselves. The problem was, it didn’t tell their customers’ stories. Employing compelling and relatable storytelling, intuitive navigation, and elegant design, Spoke distilled complexity into simplicity. 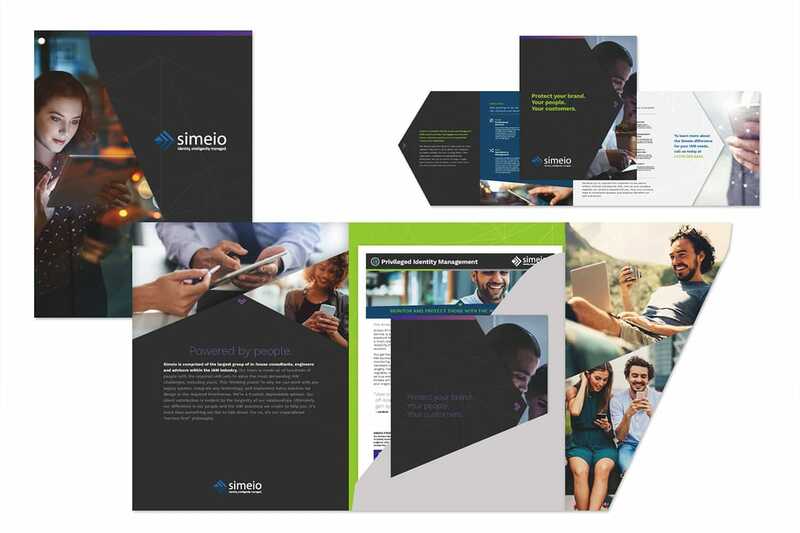 As Simeio’s fastest path to cash had been identified during Discovery, we knew that their sales team desperately needed supporting collateral to reinforce the new messaging. 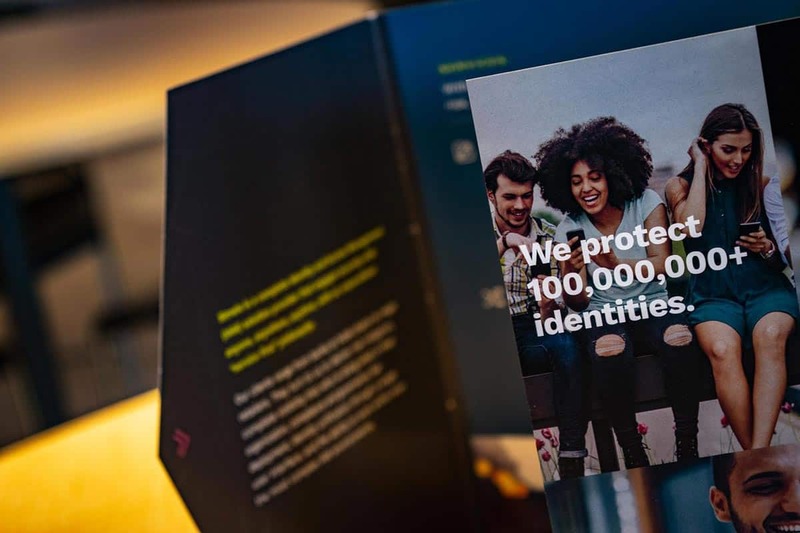 With the anchor design created, Spoke was able to quickly write, design, and produce an interchangeable collateral system complete with case studies that empowered the sales team with the ability to target messaging for each prospect meeting. With alignment between sales and marketing. With any large IT purchase, the sales cycle can be a long one; Identity Access Management is no exception. Simeio had a lot of clients in the ‘consideration’ phase and wanted to move them along on their buyer’s journey. 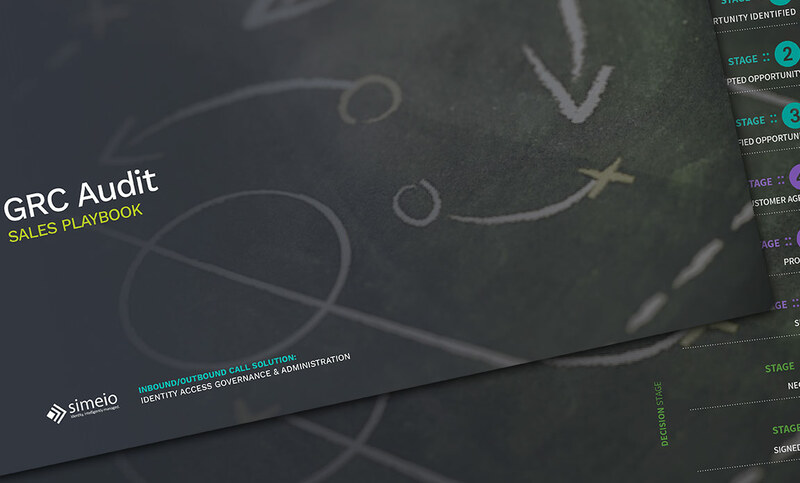 Spoke developed a high impact mailer that gave prospects a peek into their on-boarding process, reinforcing the ease of implementation and Simeio’s position as an industry thought leader. The result? More sales. Faster.